It seems Oprah Winfrey is expanding her already extensive real estate portfolio to include 60 acres of land near Telluride Ski Resort, CO. The property, located in Mountain Village, was purchased through a trust entitled Yellow Brick Road Coo LLC. Rumor has it that the property wasn’t even listed; it seems Winfrey loved the views so much that she approached the owners (founders of Publix Super Markets, Inc.) with an offer. 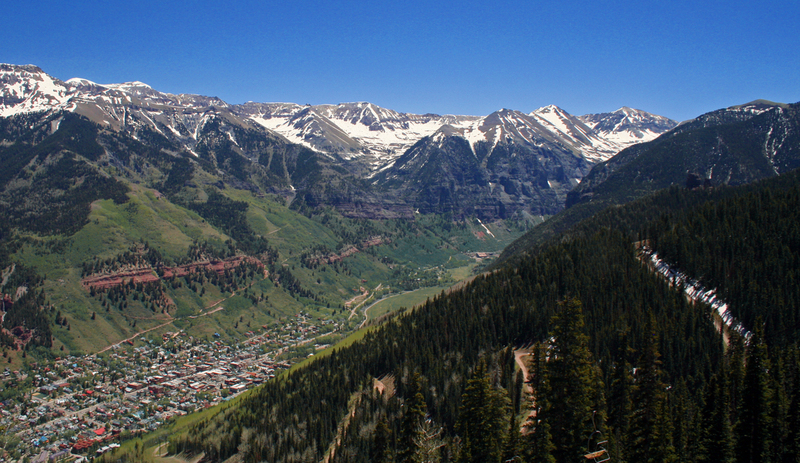 The impressive CO acreage offers dramatic mountain views (to say the least), access to Telluride’s Galloping Goose ski trail and more. Though we don’t have photos of the property on hand, the image above should give you an idea of the kind of gorgeousness Oprah just snapped up!